Parameters for functions are available to the function via the [[Magic Variables|magic variable]] [[_this]]. There is no implicit declaration of function parameters in scripting, nor variable typing; all variables that are passed to the function must be accessed via _this. Common practice for defining parameters is done via the use of [[private]] variables and defined variables. Parameters for functions are available to the function via the [[Magic Variables|magic variable]] [[_this]]. There is no implicit declaration of function parameters in scripting, nor variable typing. 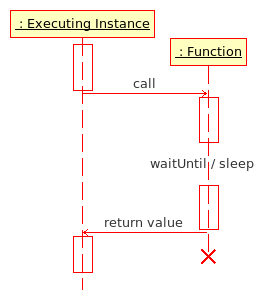 Common practice for defining parameters is done via the use of [[private]] variables and defined variables.